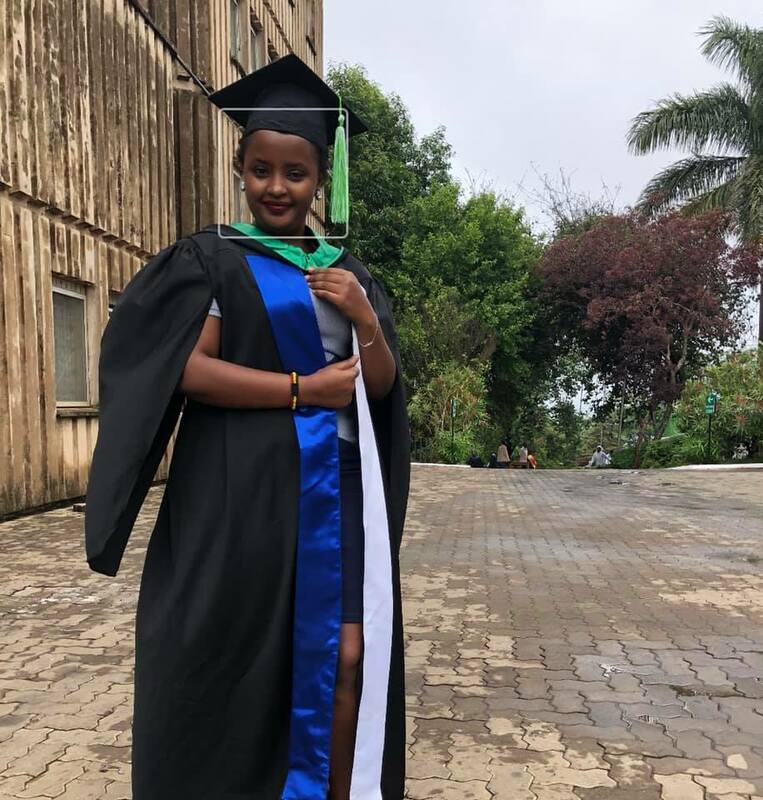 National Media Group (NMG) news anchor/reporter Sheila Nduhukire is over the moon following her newest education milestone. 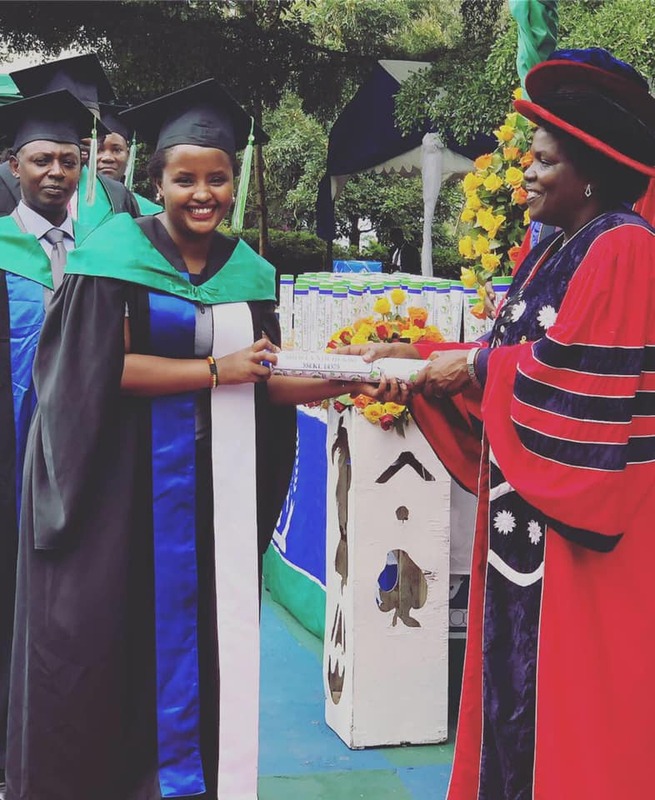 The former NTV Uganda and now NTV Kenya news anchor graduated over the weekend with a Masters in Business Administration (MBA) at the Eastern and Southern Africa Management Institute (ESAMI) based in Arusha, Tanzania. 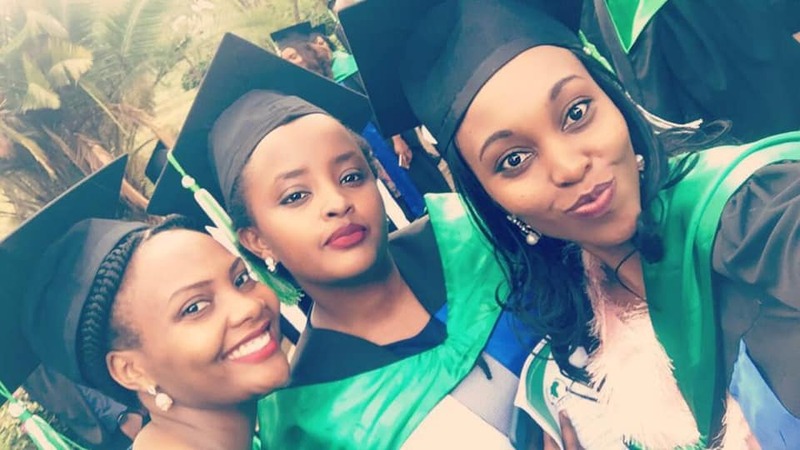 The excited Nduhukire took it to her social media platform to celebrate her graduation with a photo gallery on which she attached a caption reading “We made it.. #MBAGraduation #Tanzania” as she smiled with her pals. 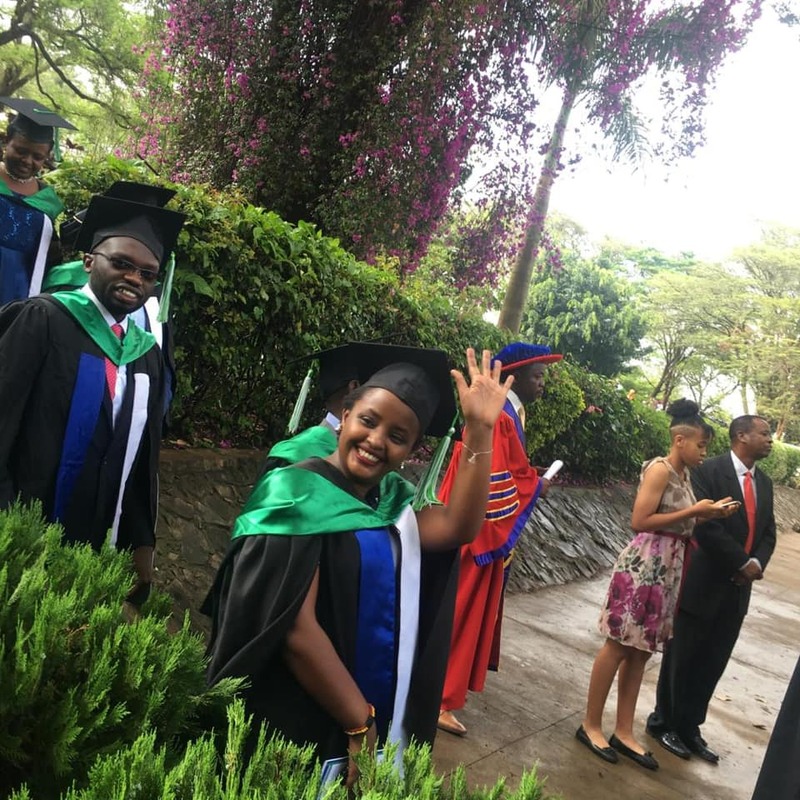 Nduhukire joined the Arusha-based Institute in 2016 where she enrolled for the same course with Jotham Taremwa, the Uganda Electoral Commission Public Relations Officer. 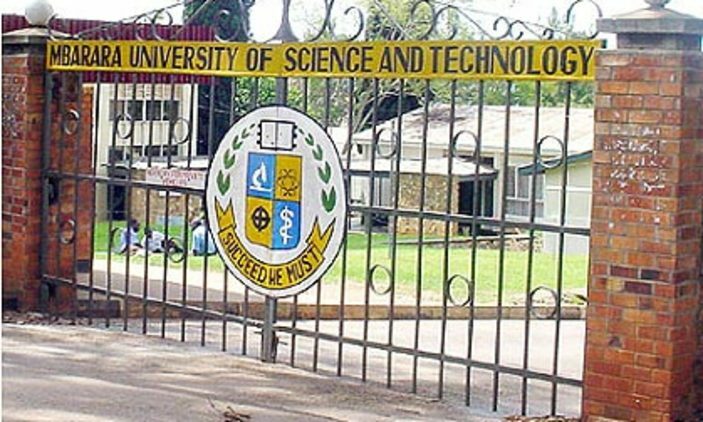 The 28 year-old Nduhukire was the guild president of Mbarara University of Science and Technology (MUST) where she graduated with a degree in Business Administration. Following her outstanding media success in Uganda, Nduhukire was offered a scholarship to study an MA at the prestigious Cardiff University in the United Kingdom (UK) courtesy of Chevening Scholarships 2018/19. Nduhikire’s high school journey kicked off at Uganda Martyrs Namugongo where she pursued her O’ Level and later Bweranyangi Girls School for A’Level. The dimpled television star hails from Kiruhura District as a daughter to the Bishop of North Ankole Diocese Stephen Namanya and Lydia Namanya.